Patricia Love Davis said it was amazing to have this experience with her son. A mother-and-son duo who say they've always tackled life's challenges together recently added another item to their lists of feats. 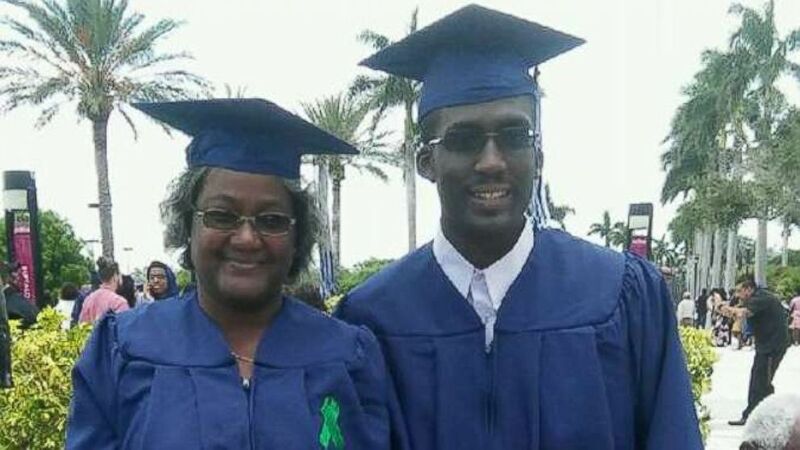 On Tuesday, Patricia Love Davis, 51, and her son, Kenneth McCray II, 25, both graduated from South Florida's Broward College. He earned a computer science degree; she, an associate's in criminal justice. "We're looking forward to our new journey, starting this summer, and look forward to things getting better than they are right now," she said. It was a momentous occasion and a long time coming for McCray and Davis. (Courtesy Patricia Davis) Patricia Love Davis told ABC News that getting her degree with her son gave her the most amazing feeling. "It was a dream come true for me." When McCray was 6 years old, his father died. And in 2004, Davis was diagnosed with a rare form of lymphoma. She said everything -- her job and her plan to attend college -- had to be put on the back burner as she dealt with health issues. In 2012, she eventually was forced to stop working when her department was shut down. "My income stopped," she said. "We actually became homeless for a while. We were homeless for about two years." McCray, then 18, had graduated high school and had started college himself. But, the two were bouncing around different homes with family and friends so McCray had to leave school. (Courtesy Patricia Davis) Patricia Love Davis and her son, Kenneth McCray, both graduated from South Florida's Broward College. He earned a computer science degree; she, an associate's in criminal justice. "We hit hard times [and] I had to be the man of the house," McCray told ABC affiliate WPLG-TV. "I ended up working." "He started working and paying all the bills and even giving Mommy an allowance," she said. When he finally was able to return, McCray said he struggled. "There were times I wanted to break down," he said, "so I had to hide in the bathroom a little bit without making a sound so my mom wouldn't see me. ... It was pretty hard but I always look for something, I always look for a positive along the way." Then, in 2014, Davis said she decided to try her hand at attending college again. She enrolled at McCray's school. "I still wanted to get that education and get that experience, which for me was awesome, and I had the most awesome professors who made it so much fun to get to learn as I went along," she said. The two even had a math class together, which McCray said was "sort of awkward at first." Davis told WPLG-TV that she ended up getting the higher grade of the two. 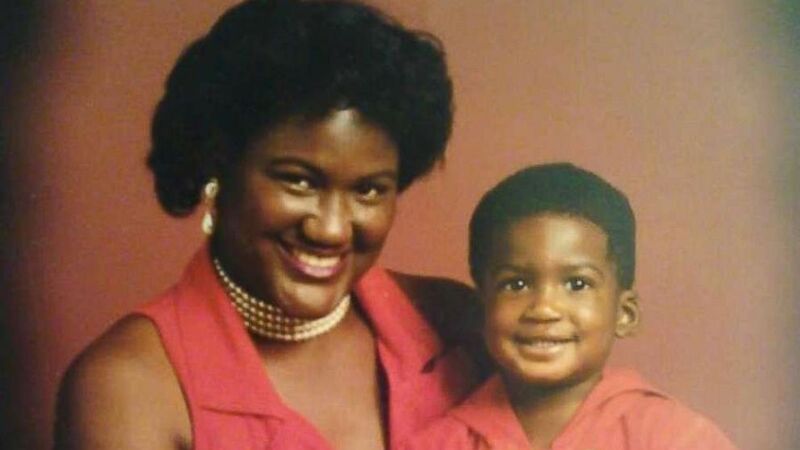 Davis told ABC News that getting her degree with her son gave her the most amazing feeling. "To be able to not only graduate and get my degree but to get it with my son and to walk across the stage with my son, it's a dream come true. ... It's nothing that we dreamed on a normal basis but it was a dream come true for me."